Looking for a quick weeknight meal you can make in just a few minutes? Trying to save on groceries? Making delicious meals doesn't have to be complicated, time-consuming, or expensive. 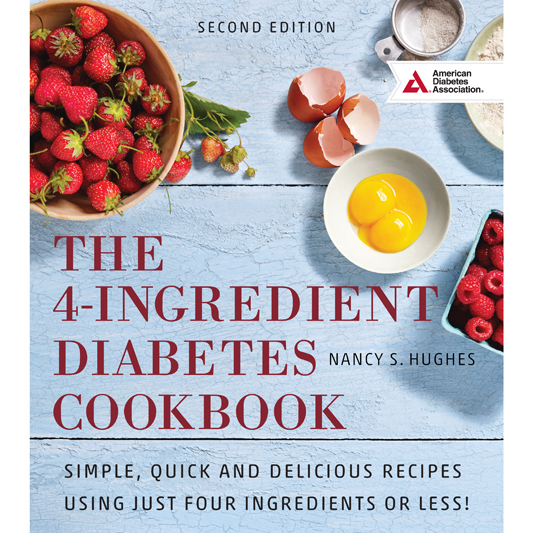 You'll be amazed by the dishes you can prepare with just a few simple ingredients and The 4-Ingredient Diabetes Cookbook, 2nd ed. 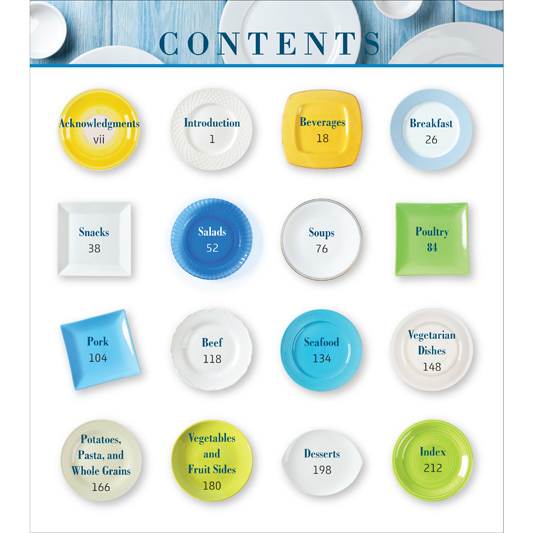 This updated and expanded edition features more than 160 recipes that can be prepared in a snap. Perfect for new cooks, experienced home chefs, or anyone just looking to pull together a quick, easy, and healthy meal in minutes. 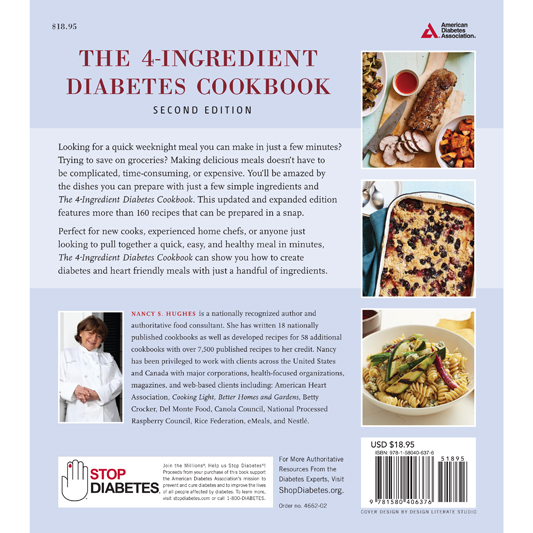 The 4-Ingredient Diabetes Cookbook, 2nd ed., can show you how to create diabetes and heart friendly meals with just a handful of ingredients.